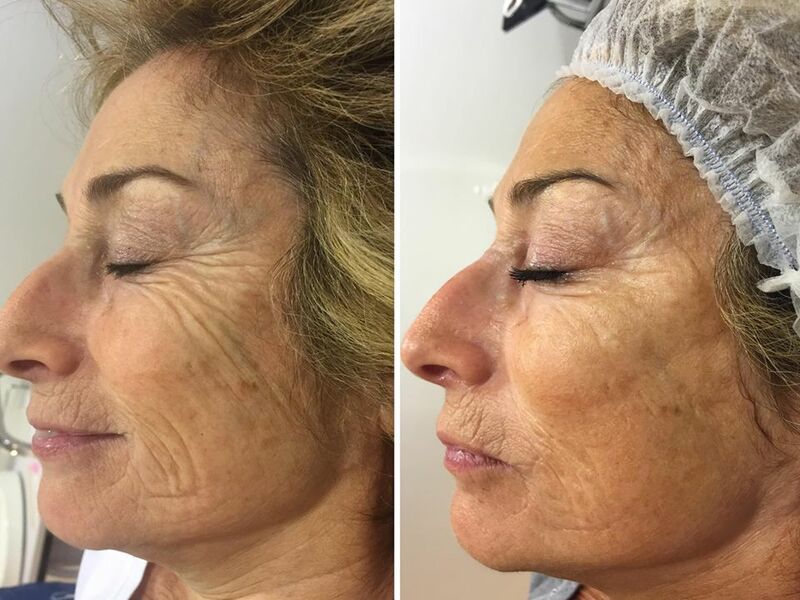 What is an A Lift facial? 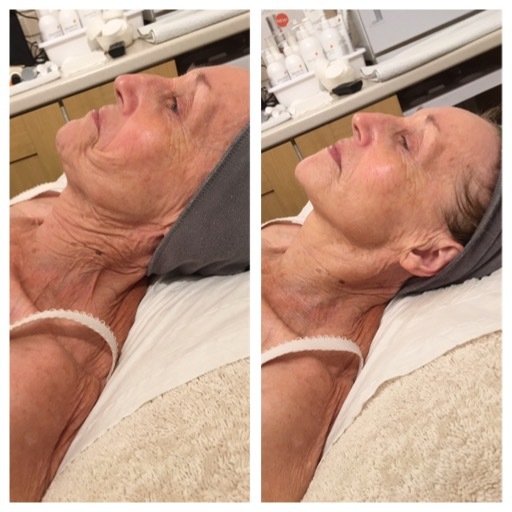 A Lift is a revolutionary non surgical treatment that combines micro current and nano current technology that is proven to improve skin structure, increase collagen and firm and lift the skin and muscle. 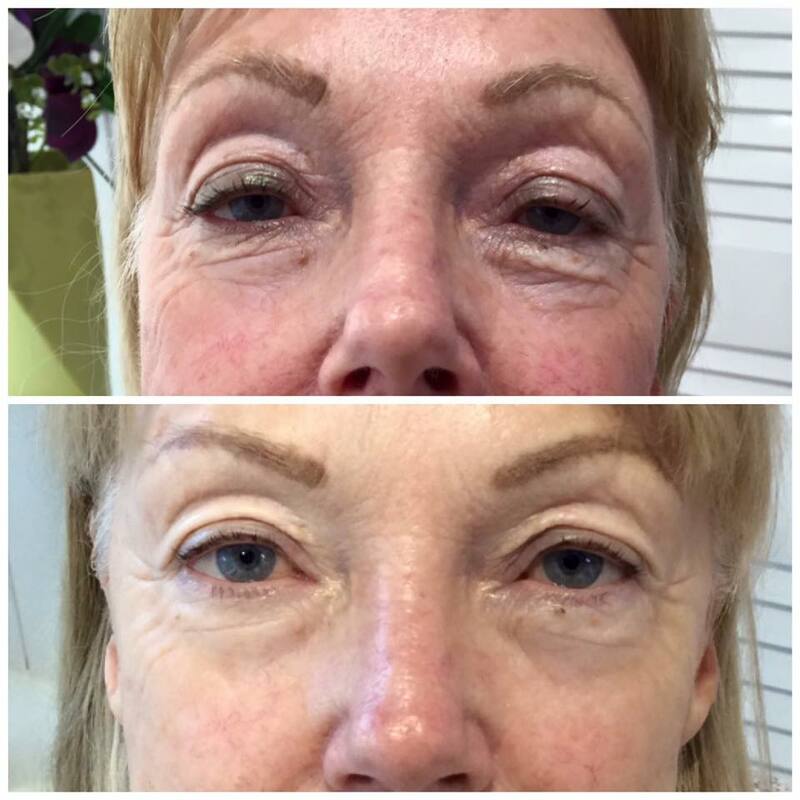 This results in dramatic reduction in lines and wrinkles, a firmer face and neck and healthier more youthful looking skin. It’s great for Anti-Ageing. 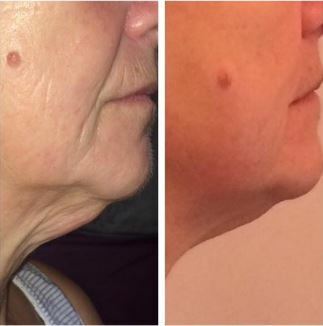 A Lift can be combined with other treatments for superior results and a targeted, bespoke treatment. 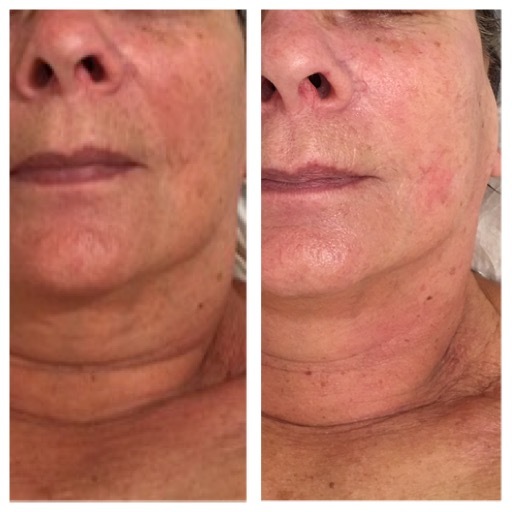 See Combined Treatments for more information. 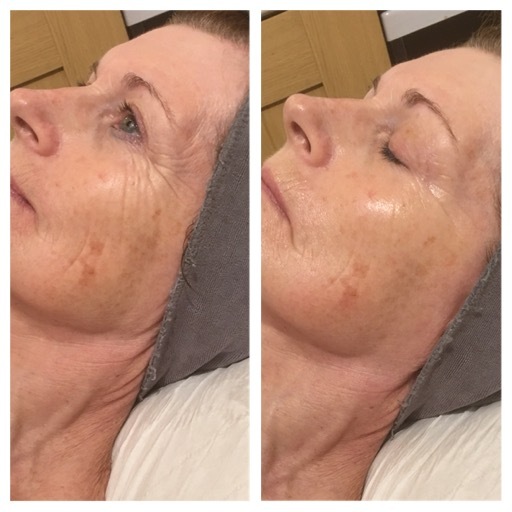 Visible immediately – it is essential to have a course of 10 treatments twice a week for 5 weeks to get the “lift” and monthly thereafter for optimum results. Minimal but the client’s medical and skin history will be checked. 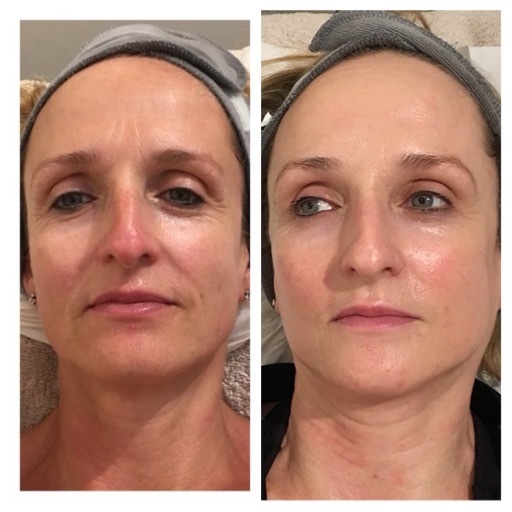 Myself and others have commented on the difference in my skin since I have undergone treatment with Serenity …Skin pen and A Lift – I would definitely recommend to others as my skin looks more toned and fresh looking than it did. Thanks to Sue professionally administrating the treatments in a lovely relaxing atmosphere. I definitely feel more confident in myself and look forward to my next treatment in June. Q Who is the A Lift for? 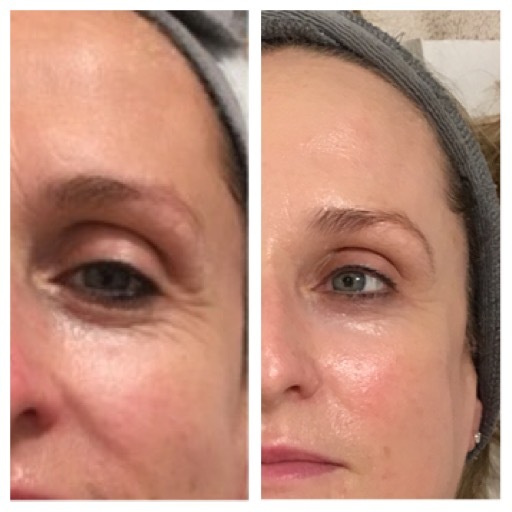 A Clients over 20 that want to increase collagen production in their skin, firm and lift sagging jowels and lax skin and reduce lines and wrinkles. Q Is it good to have before a special occasion? A Definitely! The nano current technology is extremely relaxing and together with the lymphatic drainage, it makes your skin glow with health. It is also super hydrating, so make up sits perfectly. Q How do I decide if it’s the right treatment for me? 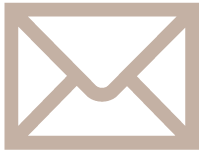 A We recommend a skin and treatment consultation with our aesthetic practitioner to discuss your skin concerns and a full treatment and skincare recommendation will be given.